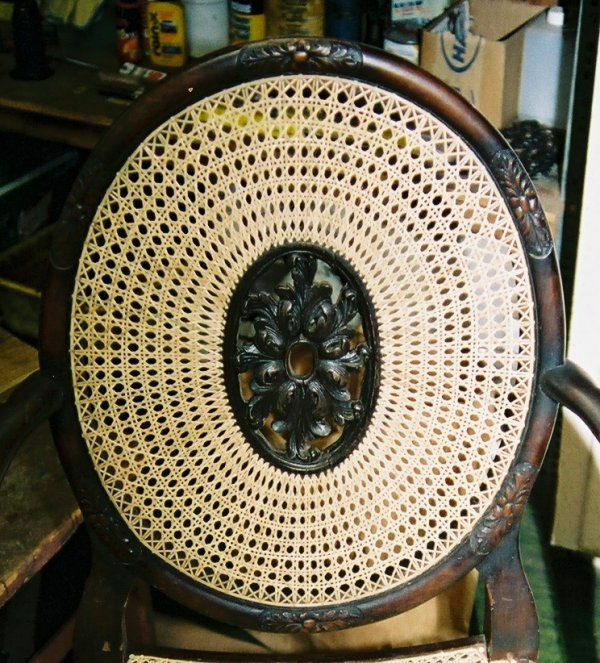 Chair Caning Forum-Talk, Talk, Talk! 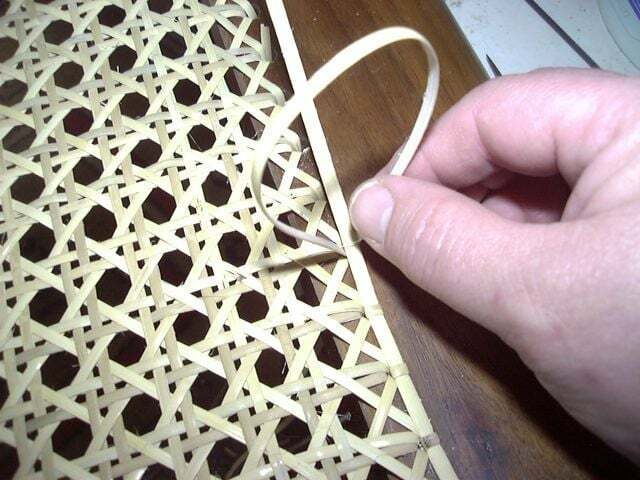 Seatweaving & Chair Caning Forum–The Caner’s Community Hub! Chair Caning Forum is Chatty!